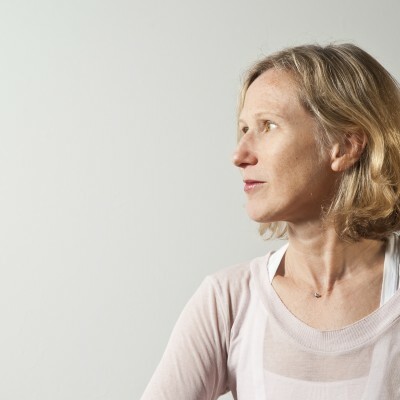 Biographical Info Anoushka was an early-adopter of Pilates in the UK and has been teaching since the late 1980’s. Her training took her to the United States where she had experience of working with Pilates ‘elders’ Romana Kryzanowska, and Eve Gentry, one might say the yin and yang of approaches to Pilates. Eve had a particularly strong influence on Anoushka’s Pilates teaching.